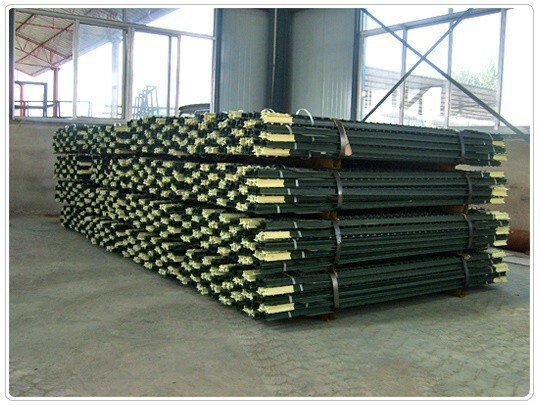 Normally we export T Fence Post together with Wire Mesh Fence or fence panels. 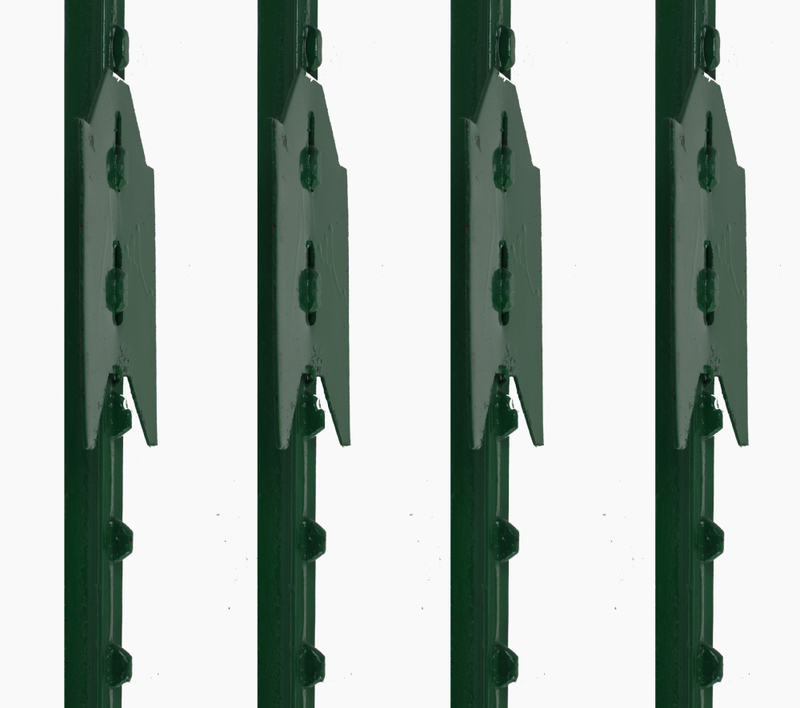 The studded steel T fence post is made from high strength steel and coated with green or black high-gloss, lead-free baked enamel paint. 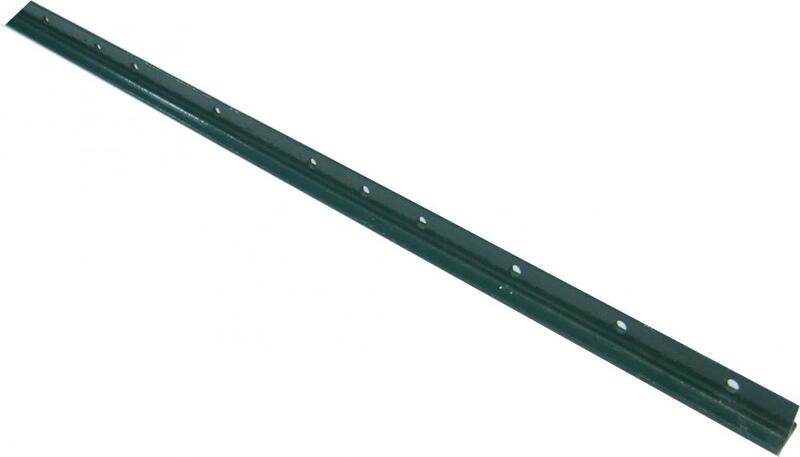 Heavy duty T bar fence post are economical alternative to galvanized T posts in less corrosive environments and are ideal for smooth or Barbed Wire fences. 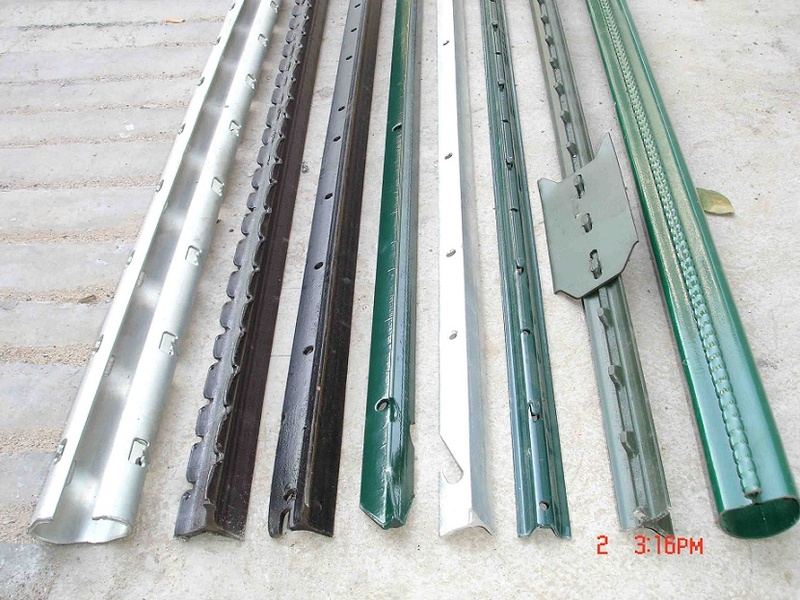 Looking for ideal Studded Steel T Fence Post Manufacturer & supplier ? We have a wide selection at great prices to help you get creative. 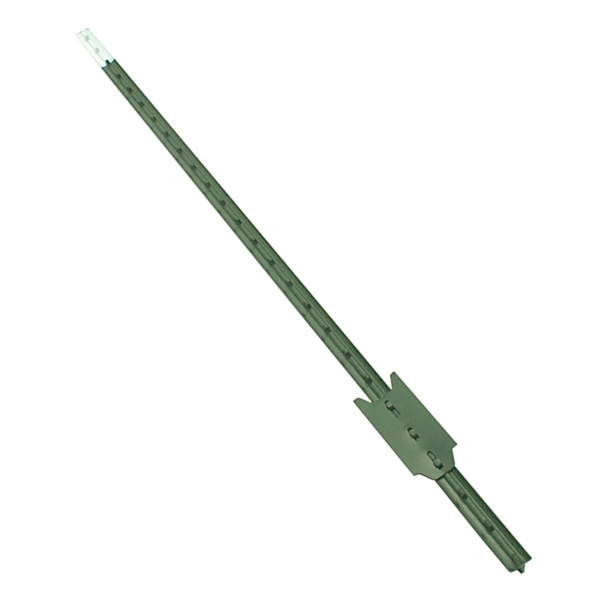 All the Heavy Duty T Bar Fence Post are quality guaranteed. We are China Origin Factory of Metal Steel T Fence Post. If you have any question, please feel free to contact us.